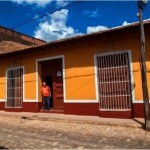 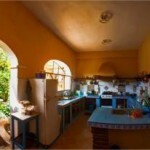 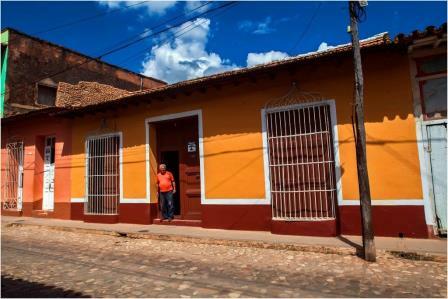 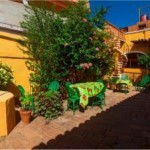 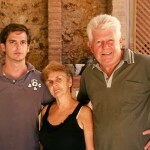 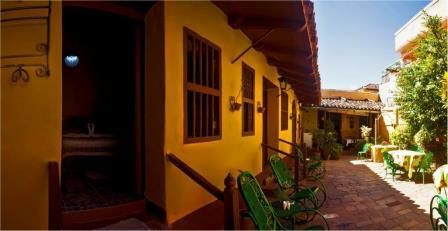 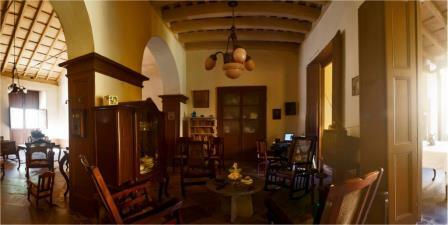 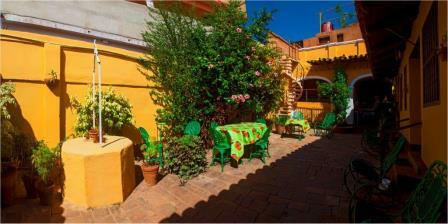 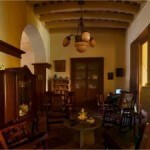 Ayala House is a hostel in a colonial house, beautiful and historic, built in 1800 in the city of Trinidad.Cuba. 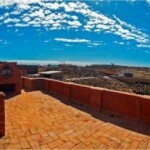 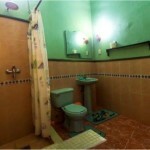 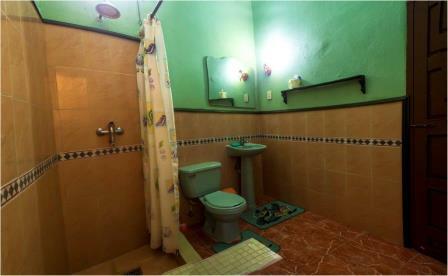 Ayala House has 3 bedrooms for rent, plus living room, parlor, dining room, garden, terraces and other areas. 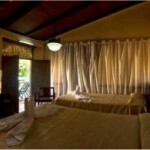 The bedrooms have air conditioning, fans, hot and cold water and sanitary bathrooms, windows to garden and two big beds for each. 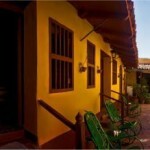 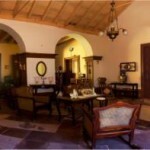 Ayala House is located in the historical center of Trinidad. 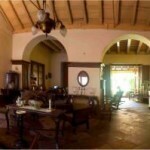 They offer excellent breakfast dinners and drinks on request.